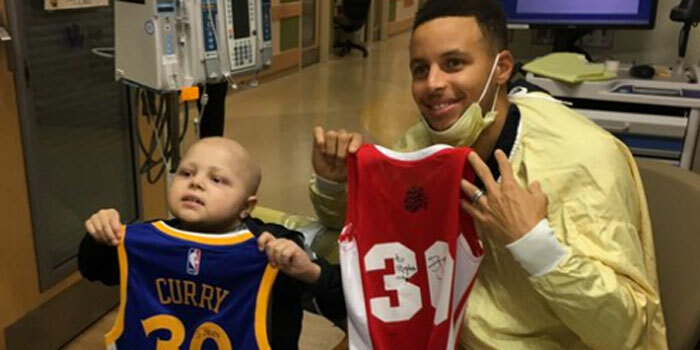 INDIANAPOLIS — A young, two-time cancer patient at Riley got a visit Sunday afternoon from his basketball hero – Golden State Warriors superstar Steph Curry. 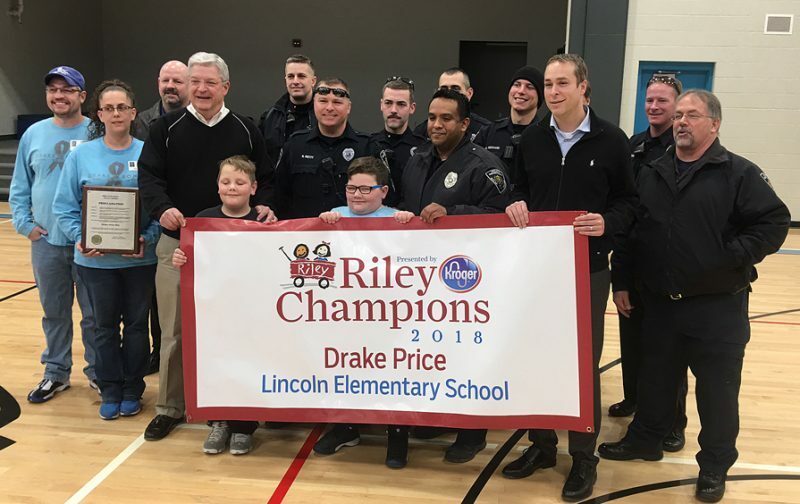 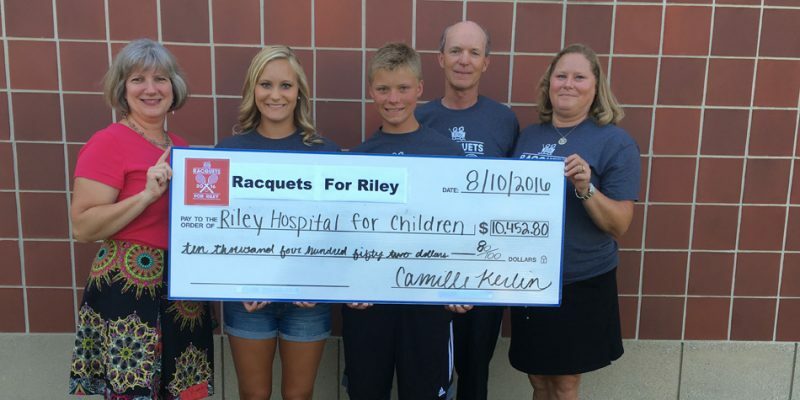 WARSAW – Racquets For Riley held its formal check presentations Wednesday morning for donations to Riley Hospital For Children and the KC Riley Kid’s Fund. 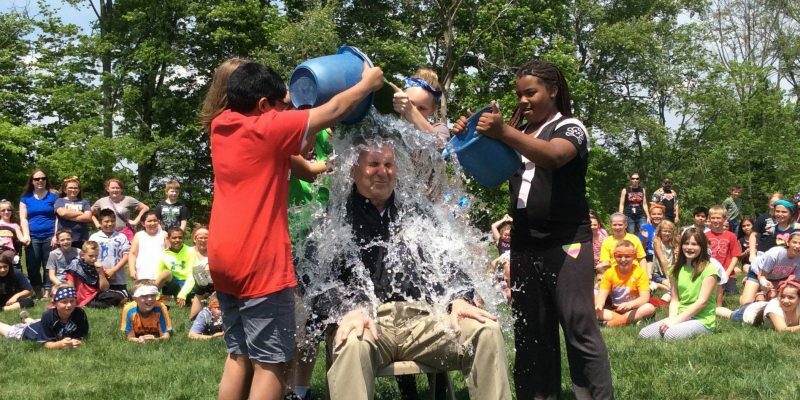 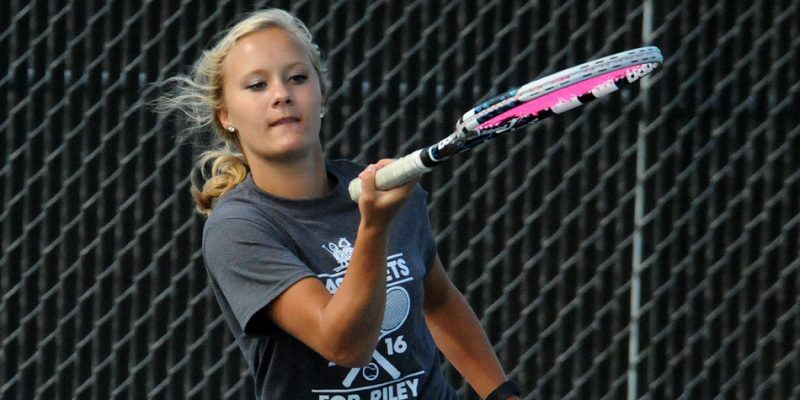 WARSAW – The third-annual Racquets For Riley tennis fundraiser opened up a gorgeous Saturday morning at Warsaw Community High School. 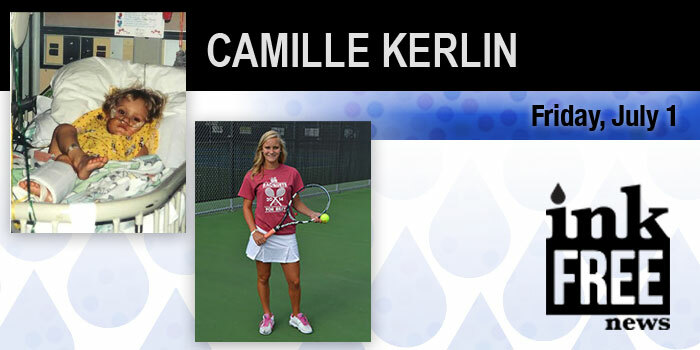 WARSAW – Camille Kerlin has earned the right to be Kosciusko County’s youngest Bicentennial torchbearer. 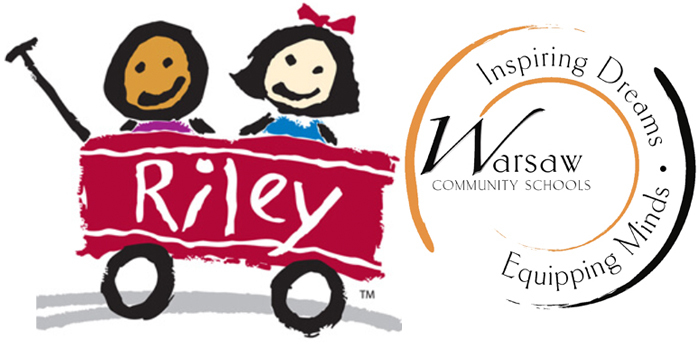 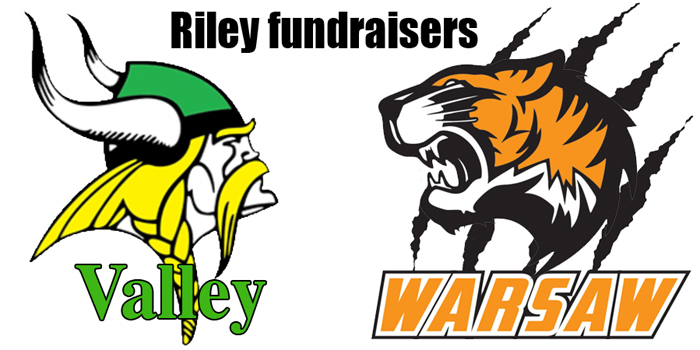 WARSAW – The third-annual Racquets For Riley charity tennis event will take place Saturday, July 9, at the WCHS tennis courts. 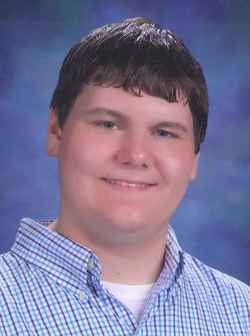 John R. “J.P.” Phipps II, age 19, Mishawaka, formerly of Nappanee, died at 2 a.m., Monday, April 11, 2016, at his residence. 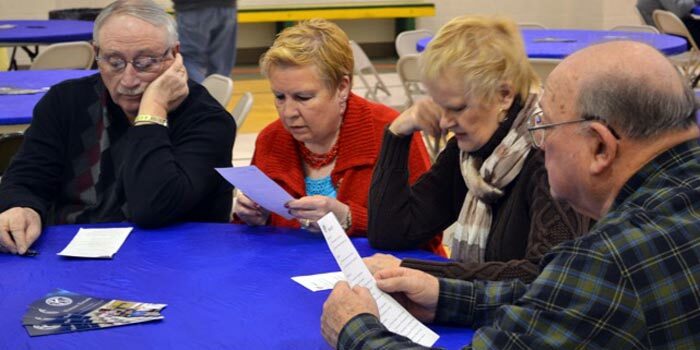 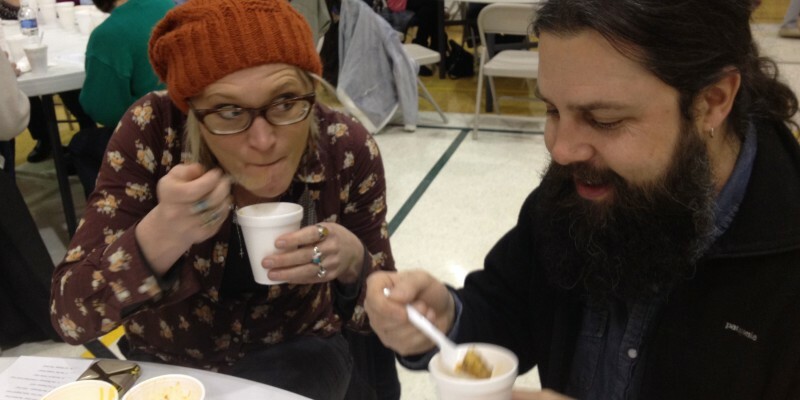 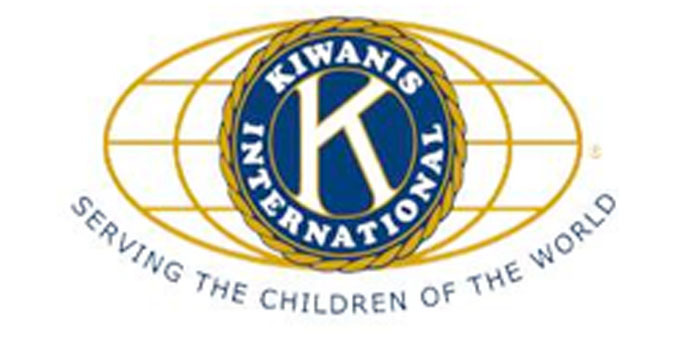 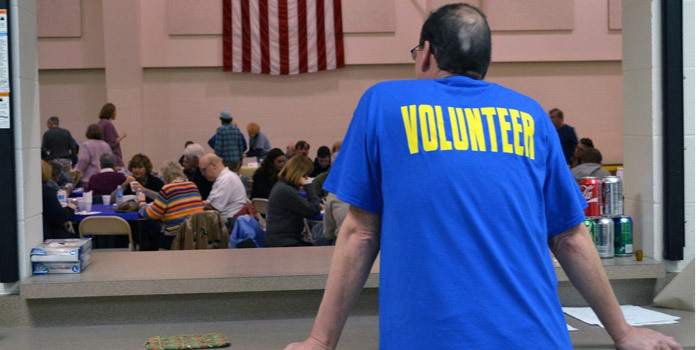 ﻿SYRACUSE — Wawasee Kiwanis Club is hosting its seventh annual soup supper from 5 to 7 p.m. Friday, Jan. 29, at the Syracuse Community Center.